Located in Vernon, Texas, North Texas State Hospital Vernon Campus offers generalized drug services. 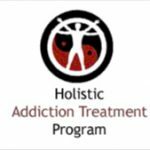 Specializing in treating adolescents, co-occurring disorders and men for drug addiction, North Texas State Hospital Vernon Campus also provides substance abuse programs for alcoholism. 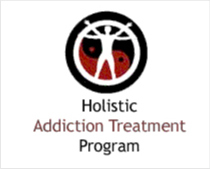 Our hospital inpatient and substance abuse treatment programs are personalized based on our clients addiction treatment needs. For a private consultation with North Texas State Hospital Vernon Campus, call (940) 552-9901x4601 today!